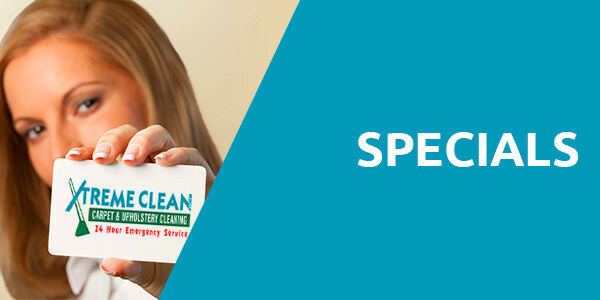 Xtreme Clean is a professional carpet cleaning company serving Albuquerque and surrounding areas. We provide the Albuquerque Metro Area with a complete and total range of residential and commercial carpet cleaning needs and services. 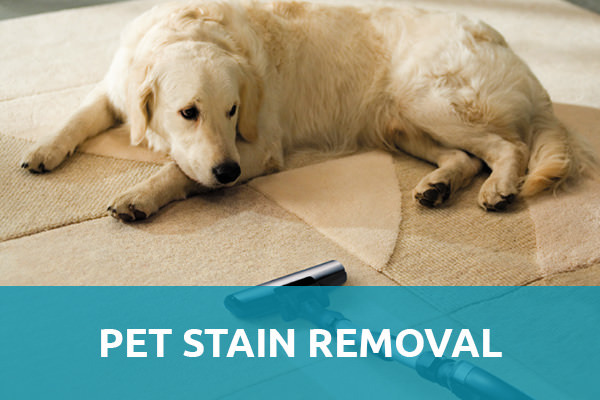 Our carpet cleaners utilize environmentally safe cleaning methods so that you will feel safe knowing we won’t be exposing your children or pets to toxic fumes or chemicals. 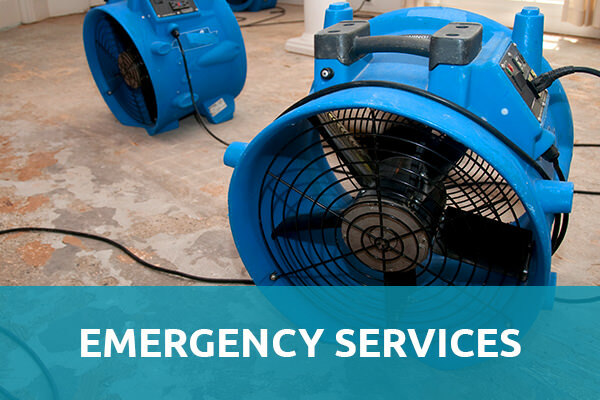 We also provide twenty-four-hour emergency flood service, tile and grout cleaning, pet stain removal, air duct cleaning, upholstery cleaning, and much, much more! Here at Xtreme Clean, we offer our 25 years of experience in carpet cleaning and we are confident in our ability to handle any situation or cleaning emergency that you may experience. We’ve already made a huge and impressive splash in the local market, and we are always striving to offer only the best to our customers—something you will see for yourself when you choose to work with us. 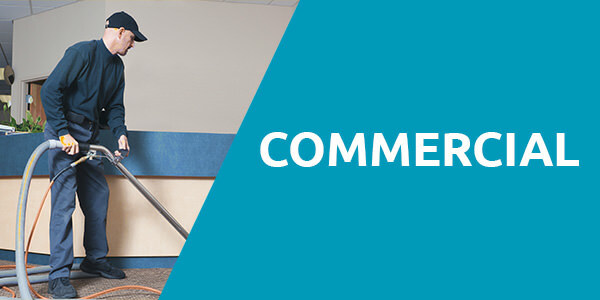 We are proud to be members of the Hispano Chamber of Commerce and the Apartment Association of New Mexico. Xtreme Clean LLC has achieved success through clarity and understanding of our customers’ needs. 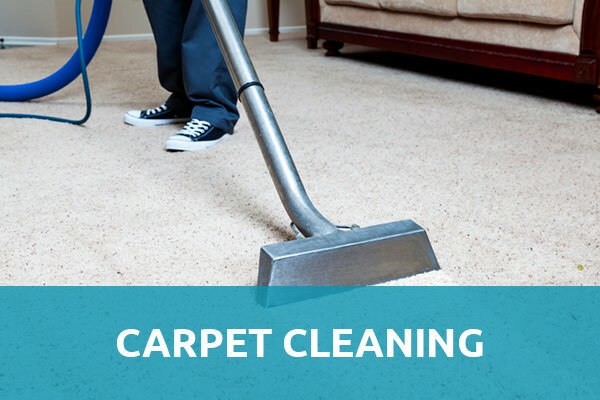 We know you’ll find what you’re looking for when it comes to finding a reputable carpet cleaning company. 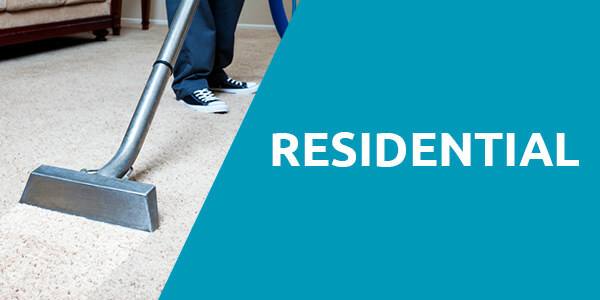 We also offer rental equipment for your carpet cleaning needs. Simply contact us day or night and we can provide you with the high quality tools necessary for your carpet cleaning requirements. We offer our services to both homes and businesses. Our highly-trained staff are adapt at cleaning everything from plush home carpeting to thinner, short knap carpeting often found in offices. Our carpet cleaners are certified IICRC. The IICRC is an international agency which trains carpet cleaners. We don’t stop there! 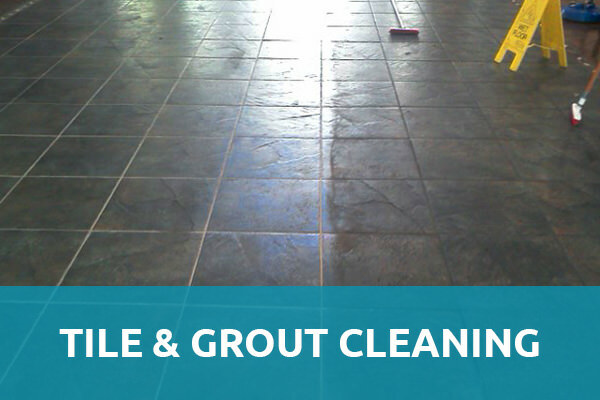 At Xtreme Clean we go beyond carpets to include the following cleaning services: tile and stone cleaning, floor waxing, and car, truck, and RV upholstery cleaning. That’s why we’re Xtreme Clean, because we take cleaning to the “Xtreme” to meet ALL of your cleaning needs! 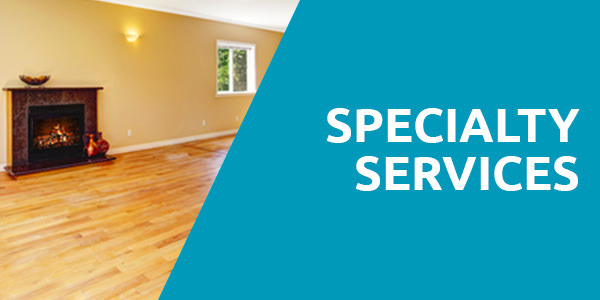 So, whether you need carpet and upholstery cleaning, tile and stone cleaning, carpet repair, spot dying, air duct cleaning, or any other type of cleaning, we’re here to help you! Just call us and tell us what you need and we’ll take care of everything. In the meantime, feel free to browse our website and learn more about the services and specials we offer. Also, please don’t hesitate to contact us with any questions or concerns. Living in dusty Albuquerque, one of the best ways to cut down and remove dirt and allergens in your home is to use our carpet cleaning services! Give Xtreme Clean a call for all of your carpet cleaning needs in Albuquerque.